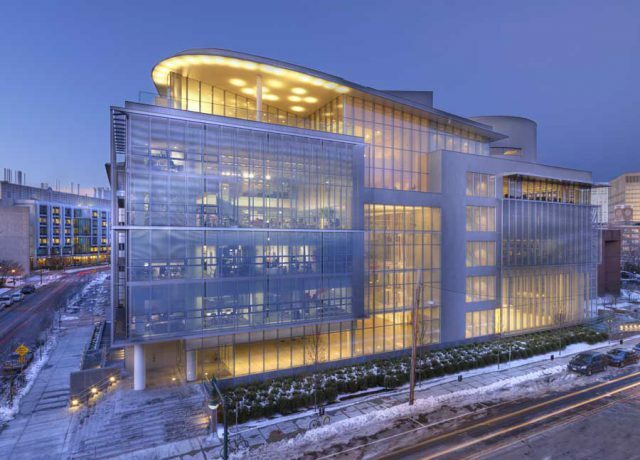 Americans love and borrow many ideas from Japan – from anime, to sushi to Hello Kitty. Lately, probably because of my listing on Halsey Road, I’ve noticed the traditional Japanese influence on American architecture and design. 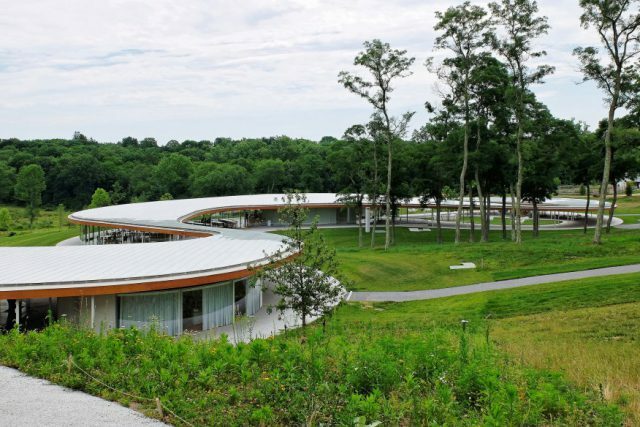 The similarities may not be immediately apparent, but looking again, there are many Eastern elements that have been incorporated in the American architecture scene. Frank Lloyd Wright became fascinated with Japanese wood prints at the beginning of his career. He was inspired by the designs, their use of mechanical shapes and the elements that blurred the boundary between indoors and outdoors. 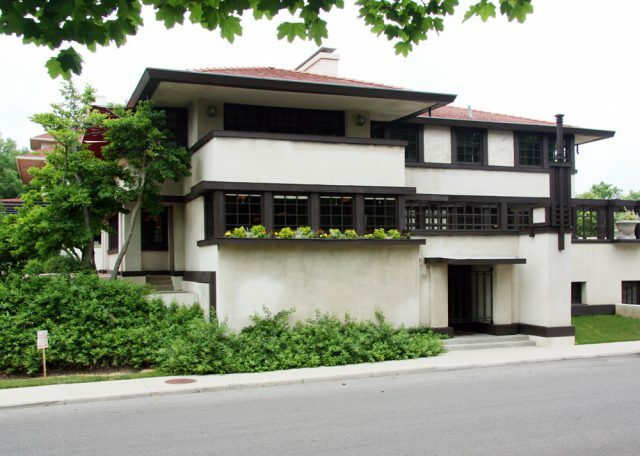 The Japanese influence can be seen in many of Wright’s home designs. 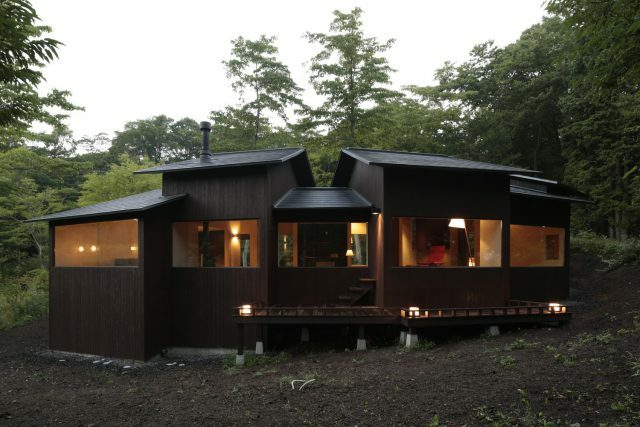 His style was informed by the “elimination of the insignificant.” The similarities apparent with Wright’s designs and traditional Japanese homes are seen in the clean simplicity, the use of natural materials and warm earth tones, and the integration of the house with garden. 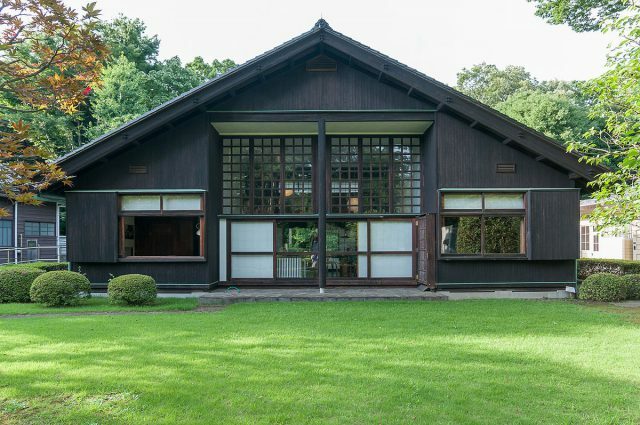 Lloyd’s Westcott Home, pictured above, has multi-paned windows which are thought to resemble a shoji screen. The clay tiles on the low roof are Japanese-influenced as well. 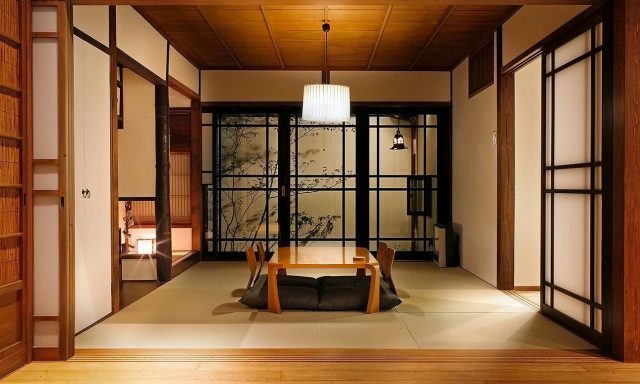 The influence of Japanese design on modern architecture began with the Mid-Century modern style, which borrowed the Eastern principles of sliding or glass walls, and open floor plans. 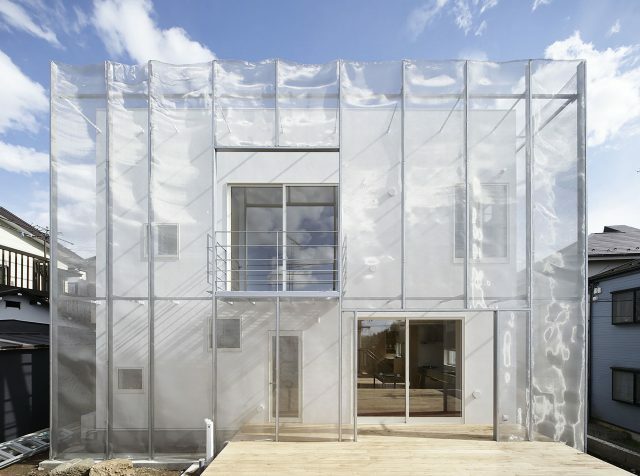 Today Contemporary designers are still drawn to Japanese architecture, building bold structures with abstract designs and shapes. These qualities are embodied in the Japanese concept known as ihyou (pronounced “ee-hyoh”), which translated means something unexpected or surprising. 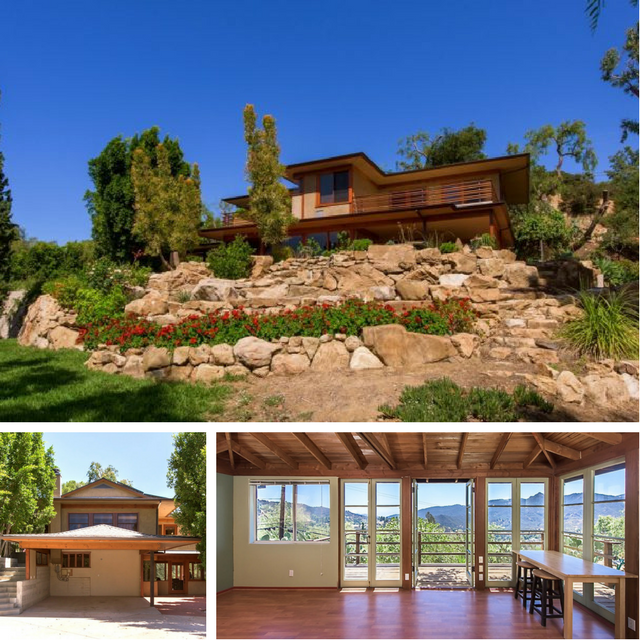 This Topanga house on Halsey Road built by Dennis Dehr is clearly inspired by traditional Japanese design, with its use of natural wood, open floor plan, large windows, slightly upturned roof, and the attention to simplicity and craftsmanship. 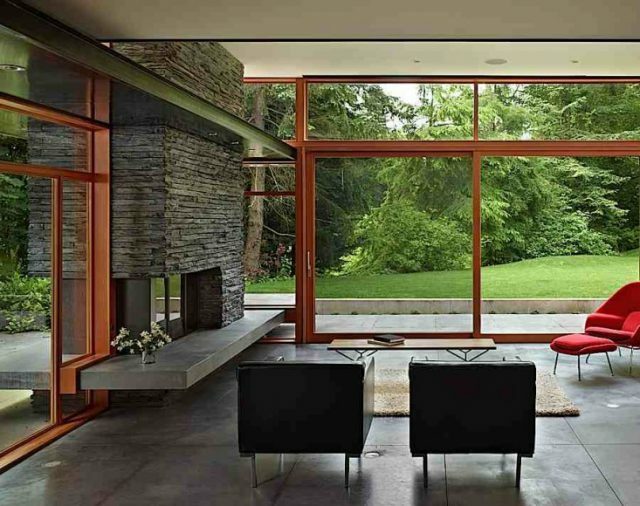 The rock garden and other natural elements make this home feel part of the gorgeous hillside its perched on. If you’re interested in viewing this home, let me know! We’ll have tea and watch the Red Tailed Hawks glide through mountains that could easily be somewhere far to the East!